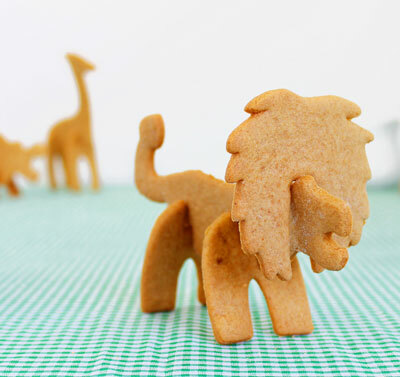 Baking just got a little more fun with the Safari Animal Cookie Cutters. Yes, you can use the cutters to produce three or four parts of cookie dough, which then bake, then slot together into your favourite animal. 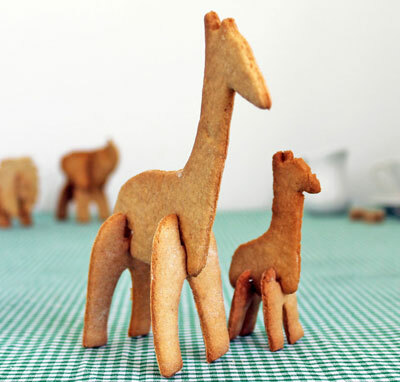 Just as long as your favourite animal is an elephant, giraffe, hippo or lion. You can see a couple of the end products here, with the reusable cutters available individually for £7.99 or as a set for £26.99.